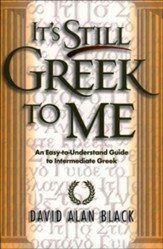 An academic favorite now has a companion resource! 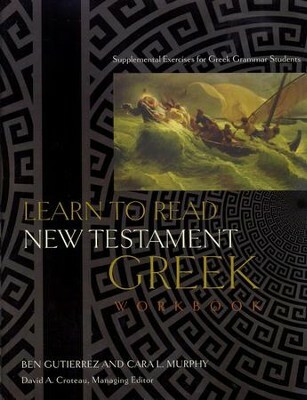 Keyed to Black's Learn to Read New Testament Greek, this supplemental workbook features 1,300 Greek-to-English/English-to-Greek sentences, more than 700 drills, and other exercises to reinforce the foundational principles of NT Greek---and to help students discover the depth of meaning of God's Word for themselves. 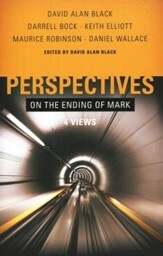 208 pages, softcover from B&H. Keyed to David Alan Black’s popular Learn to Read New Testament Greek main text, this supplemental workbook includes 1300 Greek to English/English to Greek sentences, more than 700 drilling exercises to reinforce the foundational principles of Greek grammar, and many other helpful learning resources for introductory Greek students. David A. Croteau is assistant professor of Biblical Studies at Liberty University in Lynchburg, Virginia, where he teaches New Testament and Greek. 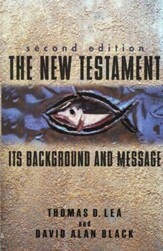 He holds a Ph.D from Southeastern Baptist Theological Seminary. Ben Gutierrez is chairman of the department of Pastoral Leadership and dean of the Distance Learning Program at Liberty University. He holds a Ph.D. in Organizational Leadership from Regent University. 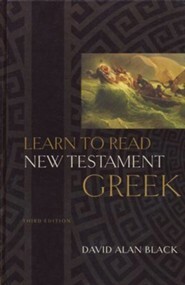 I'm the author/artist and I want to review Learn to Read New Testament Greek Workbook: Supplemental Exercises for Greek Grammar Students.